Dr. Barnett received his DMD degree in 1978 and his Certificate in Endodontics in 1981, both from the University of Pennsylvania, School of Dental Medicine. He received his Board Certification in Endodontics in 1986, has served as the Director of Postdoctoral Endodontics at the University of Pennsylvania, and is currently the Vice-Chairman of Dental Medicine and Chairman and Program Director of the Postdoctoral Endodontics at Albert Einstein Medical Center in Philadelphia. Dr. Barnett has written numerous scientific and clinical papers and has lectured nationally and internationally on the Treatment of Endodontic Infections, Dental Trauma and Contemporary Endodontic Treatment. He currently serves on the Advisory Board of the Dental Traumatology Journal and is an Associate Editor of the Journal of Endodontics. 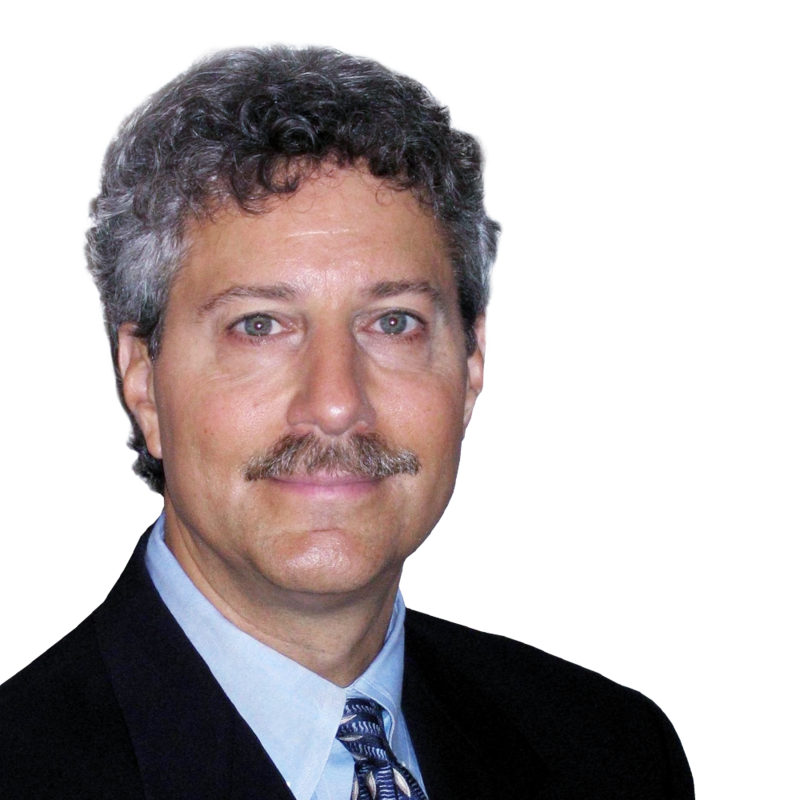 Dr. Barnett has also been in private practice in Endodontics since 1981. When the immature tooth undergoes pulpal necrosis secondary to trauma or caries, the result is a very compromised tooth with thin dentinal walls and a wide open apex. The retention of teeth and the maintenance of oral health is a prime objective of dentistry. Contemporary endodontic treatment (primary treatment, re-treatment and surgical treatment) has allowed for the retention of teeth that would have been extracted in the past.